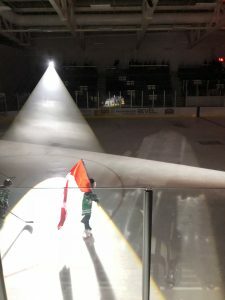 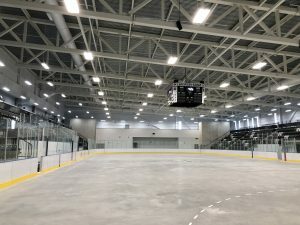 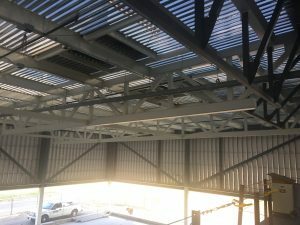 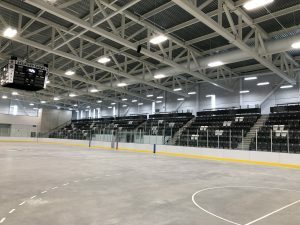 Pelham Community Centre – Group 92 Mechanical Inc. 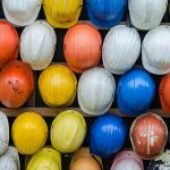 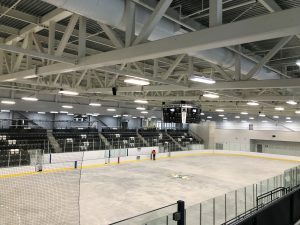 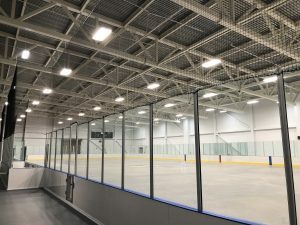 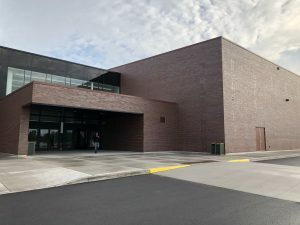 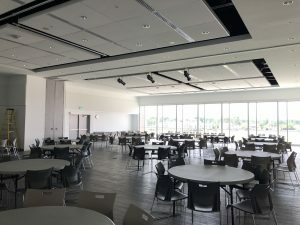 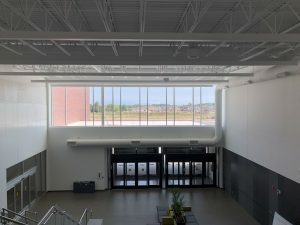 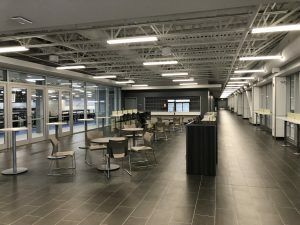 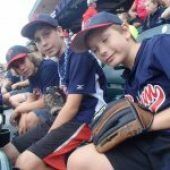 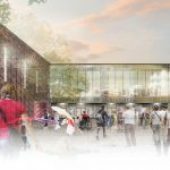 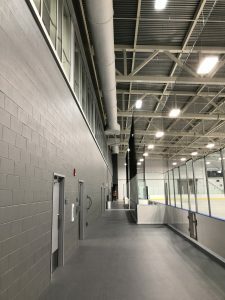 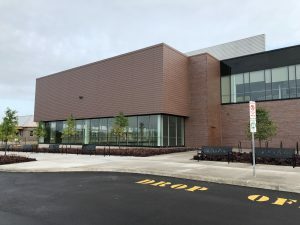 Description: The Pelham Community Centre was a significant project undertaken as a joint venture between Ball Construction and our partners, Dordan Mechanical. 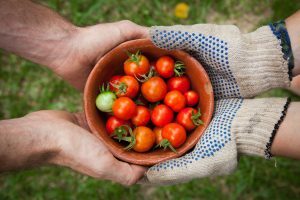 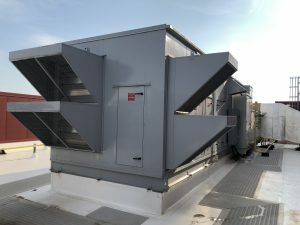 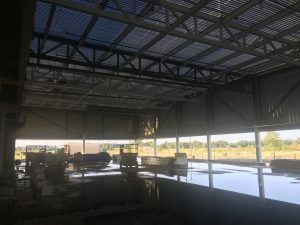 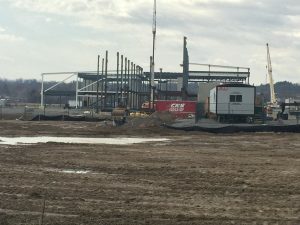 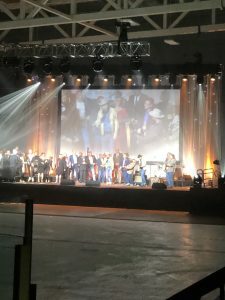 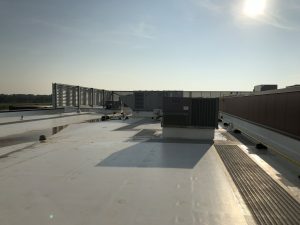 The joint venture paid special attention to the spirit of community in this project, selecting suppliers, sub-contractors, and equipment that is of Canadian origin. 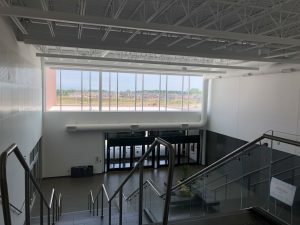 We also engaged with local high school students by bringing guest speakers and hosting guided tours to Grade 11 and Grade 12 construction students while the Centre was under construction. 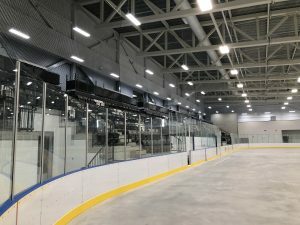 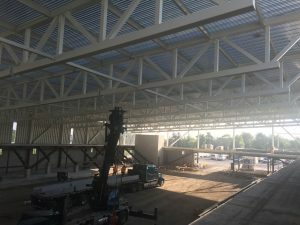 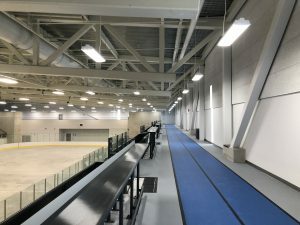 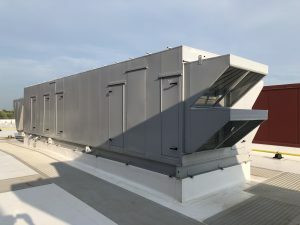 An innovative and efficient mechanical system was required to support the Centre’s twin-pad arenas, double gymnasia, indoor walk/run track, concession area, and numerous multi-purpose and community gathering spaces. 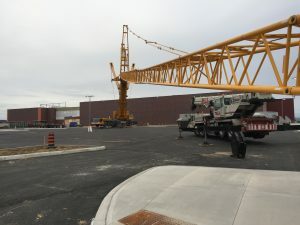 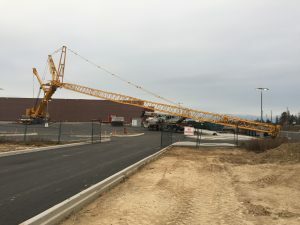 The St. Catharine’s Standard featured two news articles about the great progress of the construction, earlier in its construction, and as it drew closer to completion. 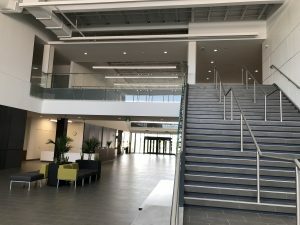 The $36-million project also features full accessibility in its design, so that all members of the community can enjoy its benefits.